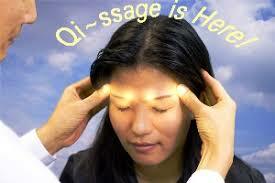 Qi ssage is a specialized technique that combines the energy principles of qi gong with the art of massage. This healing procedure relieves stress, calms and quiets the body using gentle touch and stimulation of key energy points. Qi ssage focuses on balancing and enhancing the flow of energy through the body creating powerful and effective healing results.